Superb evening at Chelsea FC! 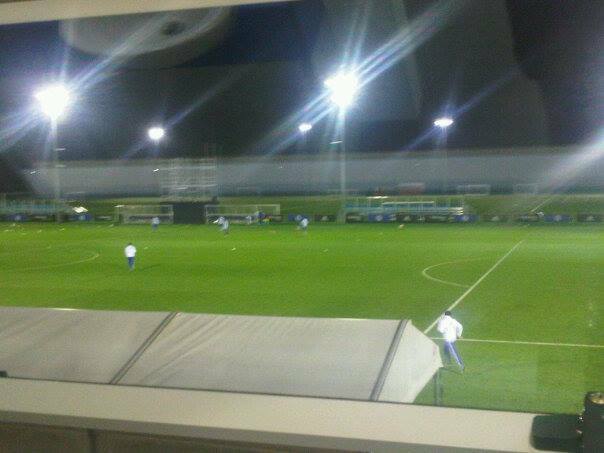 Our U15’s coach spent the evening at Cobham, Home of Chelsea FC on Tuesday evening where Chelsea U15’s was in action in the Premier League Floodlit Cup. Great game of football played and a very good chance to watch how Chelsea FC manage and coach there youth before, during and after games.